Aleppo shower gel allies all the softness and virtues of Aleppo soap for a natural and skin friendly shower gel. Bay laurel oil has strong moisturizing properties. 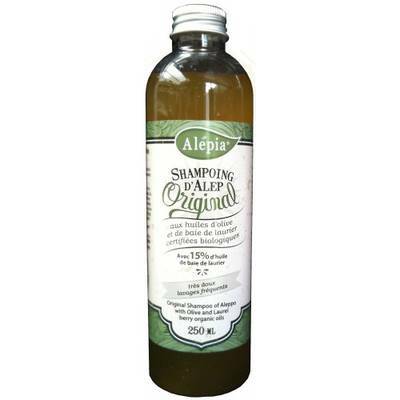 Aleppo shower gel is formulated with organic olive oil and are detergent free. It is recommended for all the family for a healthy and beautiful skin.